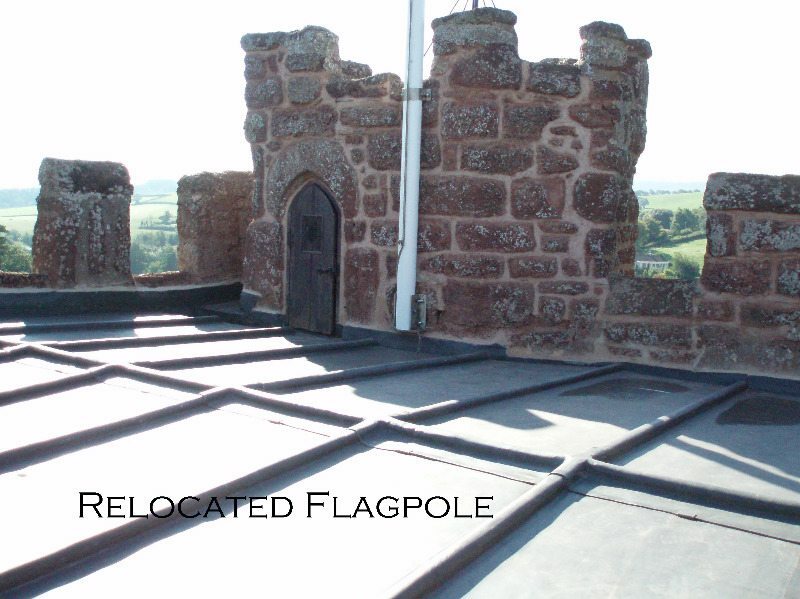 In November 2010 an unlucky bell ringer was surprised to be soaked on releasing a bell from the ‘up’ position and it became clear that the roof of St.Andrew’s church tower was no longer watertight! 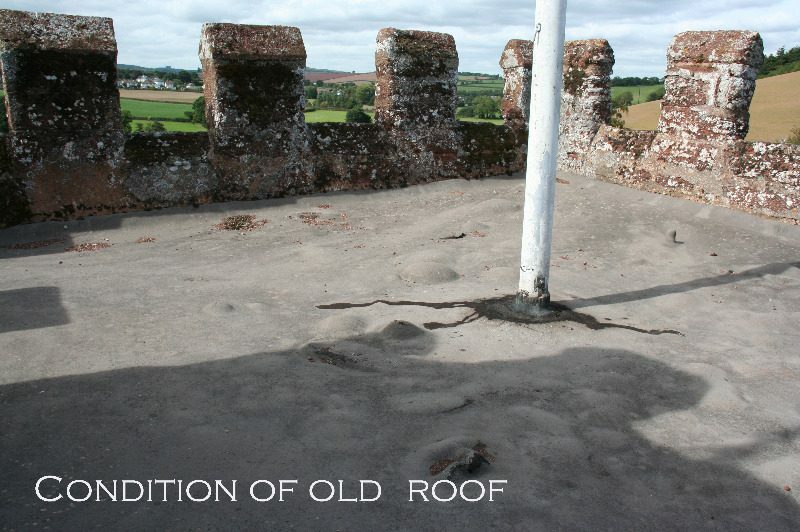 Subsequent investigations revealed that the existing asphalt roof covering that had been in place since the 1960’s was beyond repair and a completely new roof was required, The Tower repair project was born. 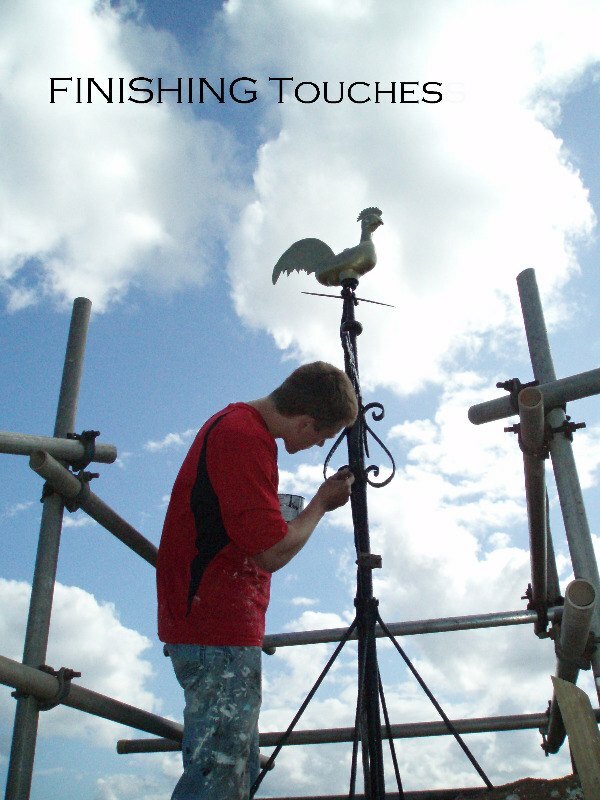 The scope of the project began with the necessity to replace the Tower roof but was increased to ensure that as much high level work as possible was achieved whilst the inevitable scaffolding was in place. It was considered prudent to repoint the entire North face of the Tower as this was badly weathered, also to repair and repaint all rainwater downpipes and generally make good the entire Tower top structure. 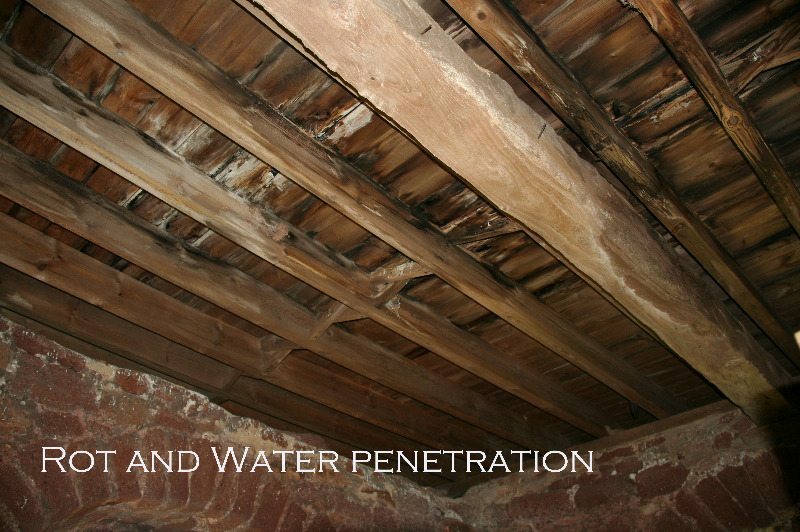 Repairs to ancient buildings are neither easy nor cheap and our specialist Church Architect, Russ Palmer, provided an initial estimate of £51,000. Undaunted by the size of the budget the necessary Church and Historic Building approvals were sought and obtained at the beginning of 2011 and the task of fund raising began. A stream of grant applications and begging letters was initiated and St. Andrew’s social committee began a campaign to swell the church coffers with a series of events. 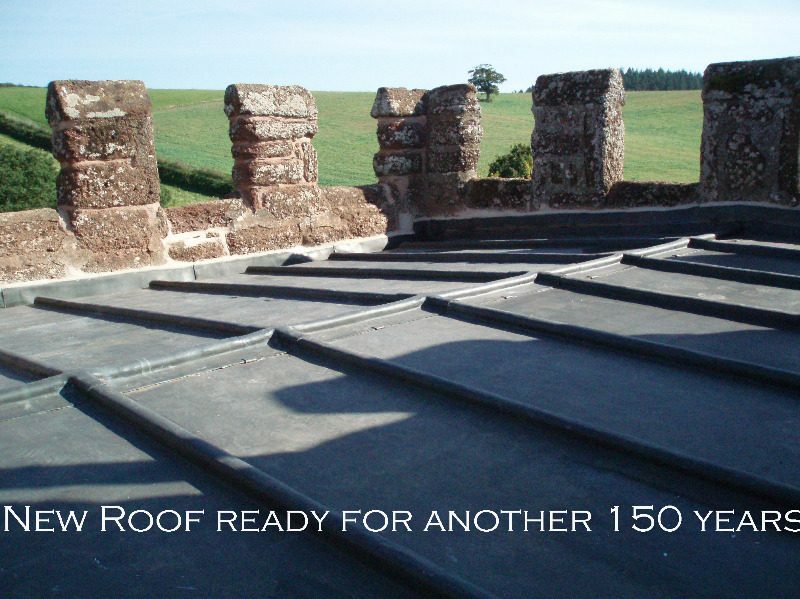 By the end of 2011 grants had been negotiated and promised by Devon Waste Management, Devon Historic Churches Trust and the Cooper Legacy. In addition Kenn Parish Council was able to contribute an amount to ensure the preservation of the public Church clock. The promised grants plus monies raised by the social committee were enough for the PCC to agree that the work could proceed. Tender specifications were issued and by early 2012 contractors had been identified, contracts were ready and the construction phase of the project was ready to roll. 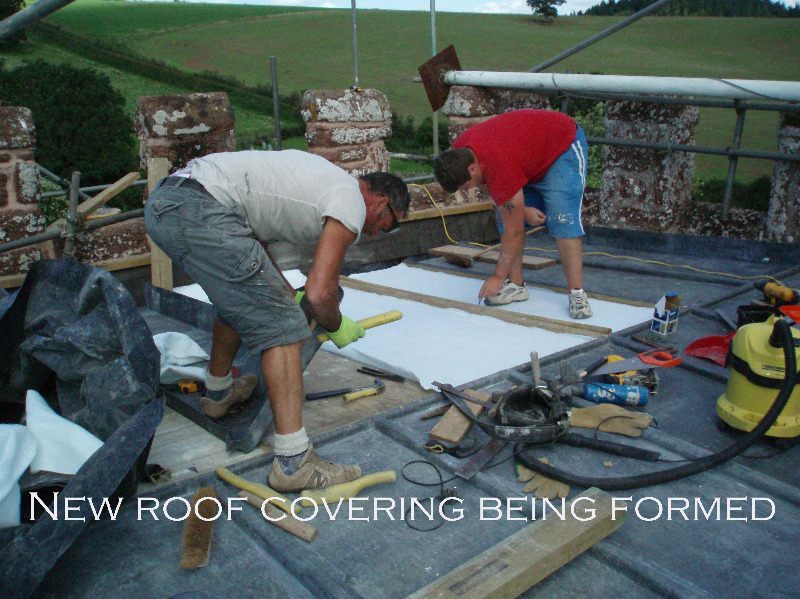 However, work was held off until the dry summer weather and duly commenced at the beginning of June 2012. As the scaffolding went up, the heavens opened (and remained open!) but despite the appalling wet weather work progressed to plan. 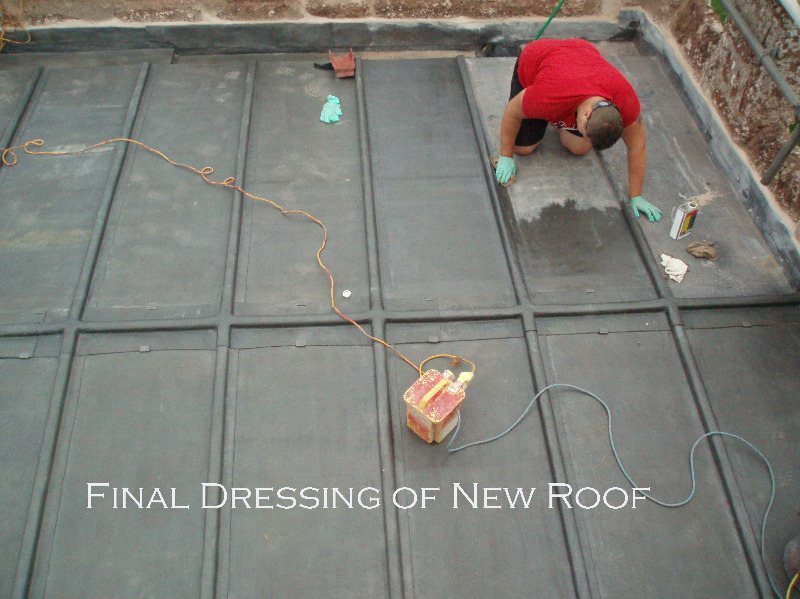 The old roof was removed and has been totally rebuilt using original construction design and traditional materials thanks to the professional services of Hewitt’s roofing. It should be good for another 150 years. All repointing has been completed to a very high standard by Woodbury Stone using lime mortar that is as close to the original specification and colouring as possible. Bird netting has been replaced in the bell tower that will keep the nesting birds out but will still allow hunting bats free access. Everything that can be painted is now smart and gleaming. Like all projects ‘extras’ arose. 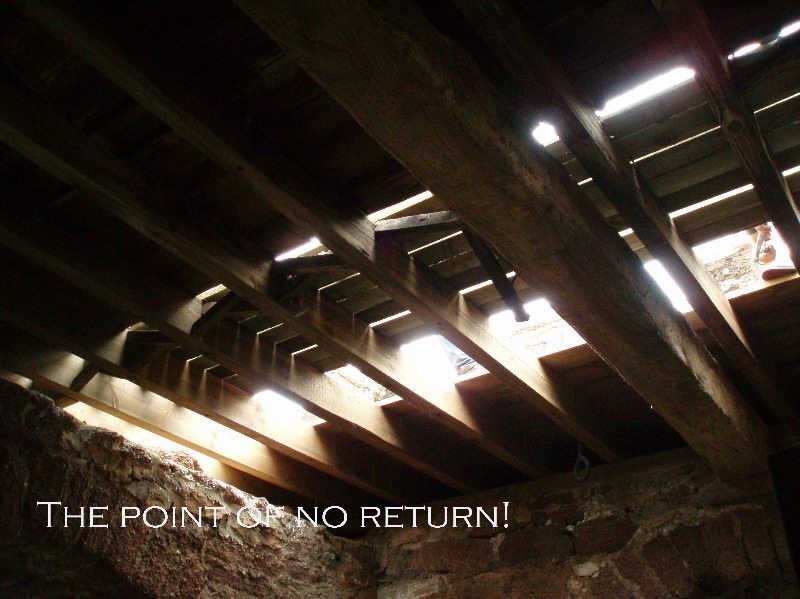 All the original roof timbers were found to be rotten beyond repair and had to be replaced. Extra scaffolding was required at the South face of the tower in order that the rainwater downpipe could be repositioned at the very top, refixed and painted top to bottom. The extra scaffolding proved unsightly so, in an effort to protect precious wedding photographs, tank camouflage netting was borrowed and deployed thanks to the generous support of the 6th Rifles, Wyvern barracks. The project is now finished with all the work that the PCC set out to do, plus a lot more, all completed to a high standard. The scaffolding has gone and peace has returned to St. Andrew’s. Most importantly, thanks to the generosity of the supporting grant bodies and the local community all repairs have been fully funded and achieved within the original budget.